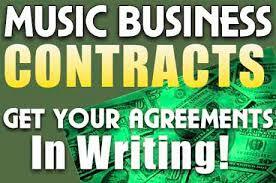 Building relationships in the music industry can open doors for you in the future. Releasing your music on vinyl! Releasing your music on vinyl is expensive, but totally worth it if you have the fan base to buy it. Great for collectors. Unique records can be manufactured, too. Getting a Wikipedia page for your music will give you some credibility. It can be hard to get one done, that is not deleted. You should follow these guidelines.